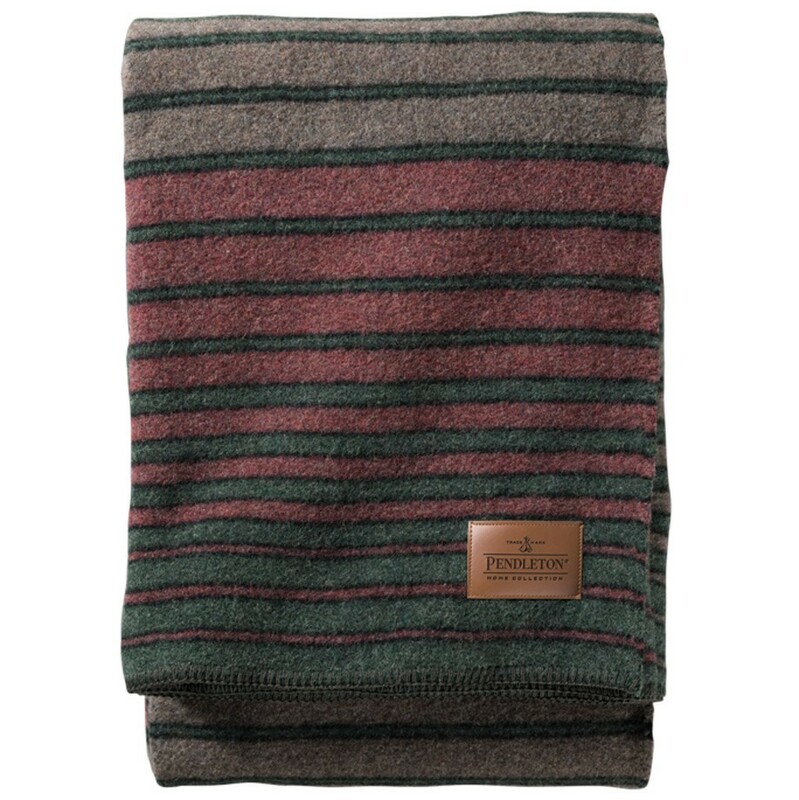 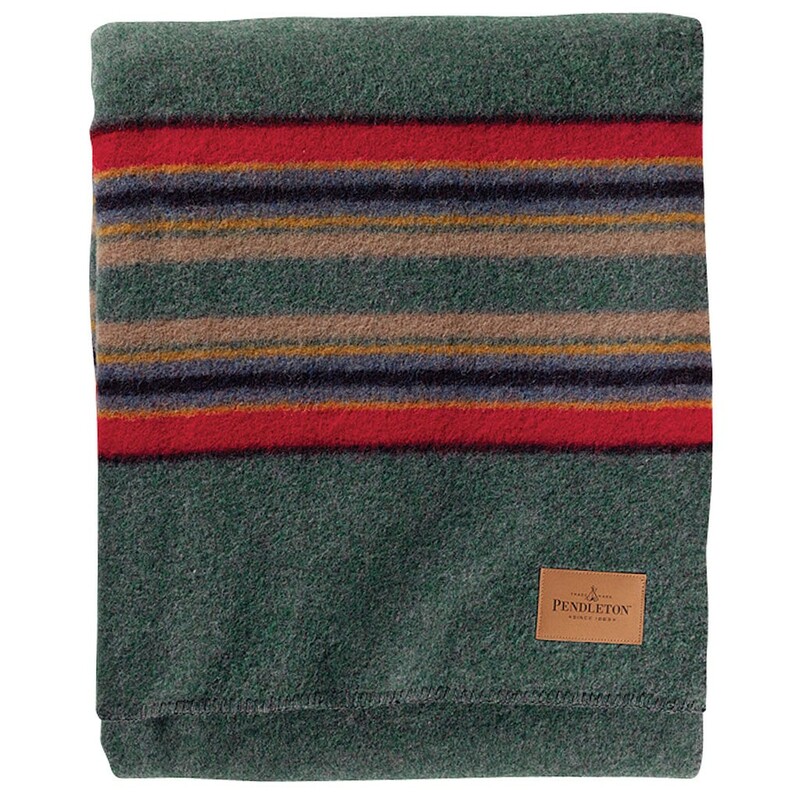 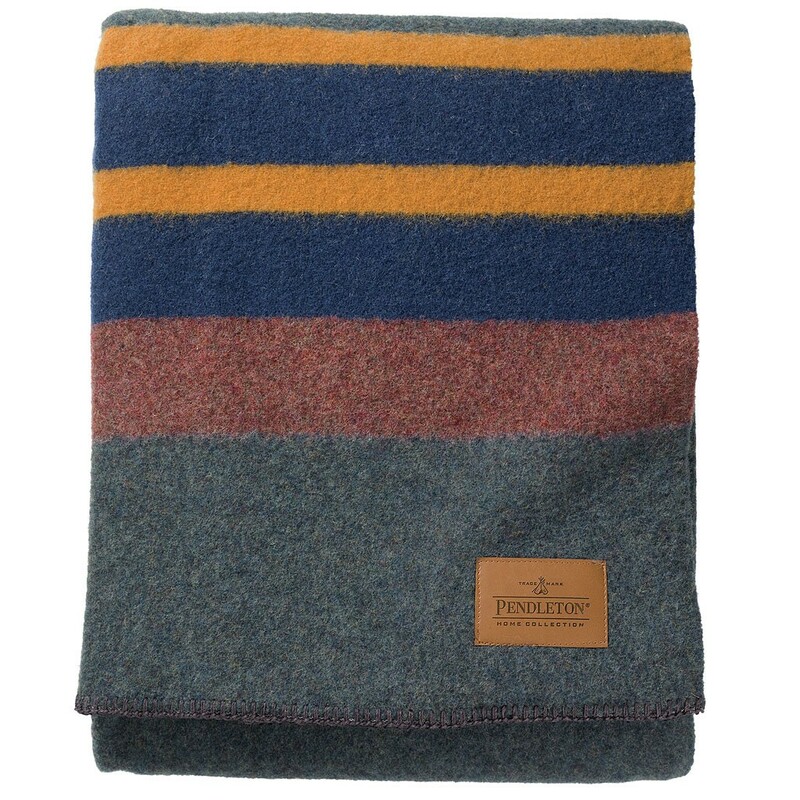 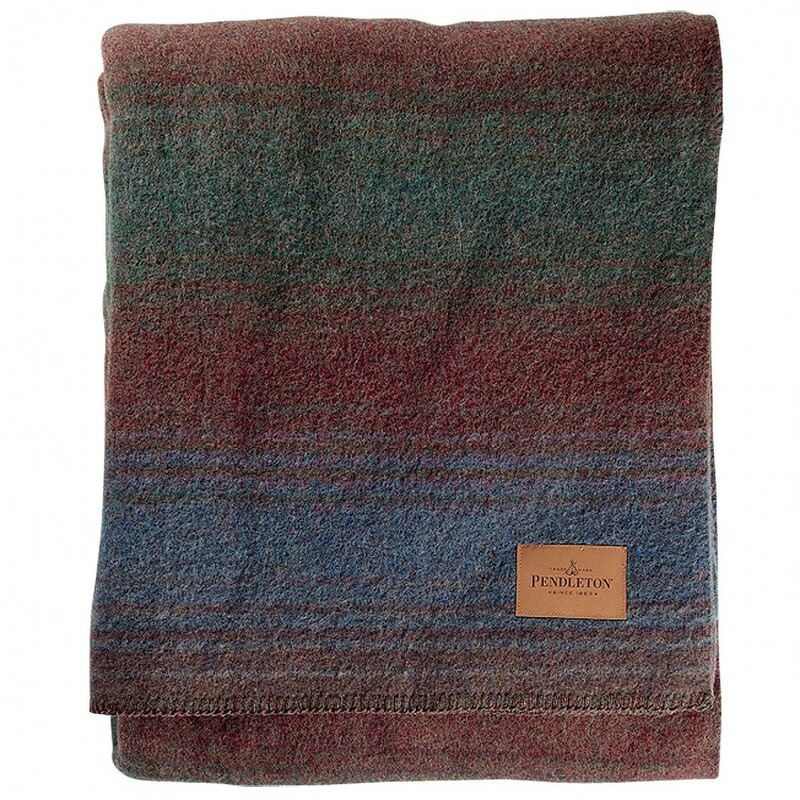 The Pendleton Yakima twin blanket. 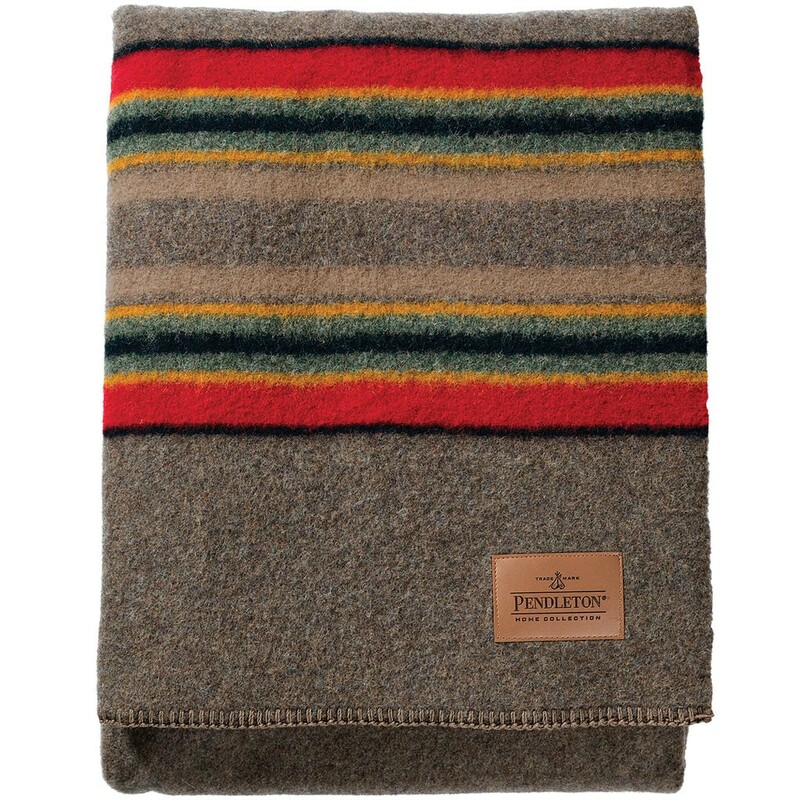 This is the blanket of choice of instructors because of its loft, warmth, toughness, and softness. 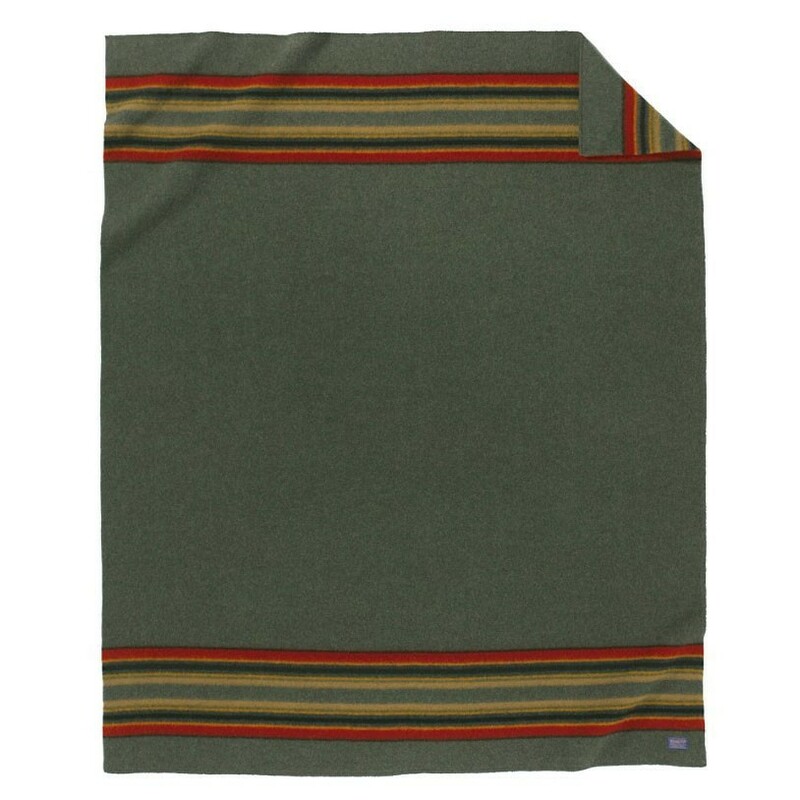 Originally designed to meet the demands of the wilds of the pacific northwest, these blankets are tough enough to survive a 28-day Field Course and still be in good enough shape to take home to use everyday.